Posted December 31, 2011 in Uncategorized. 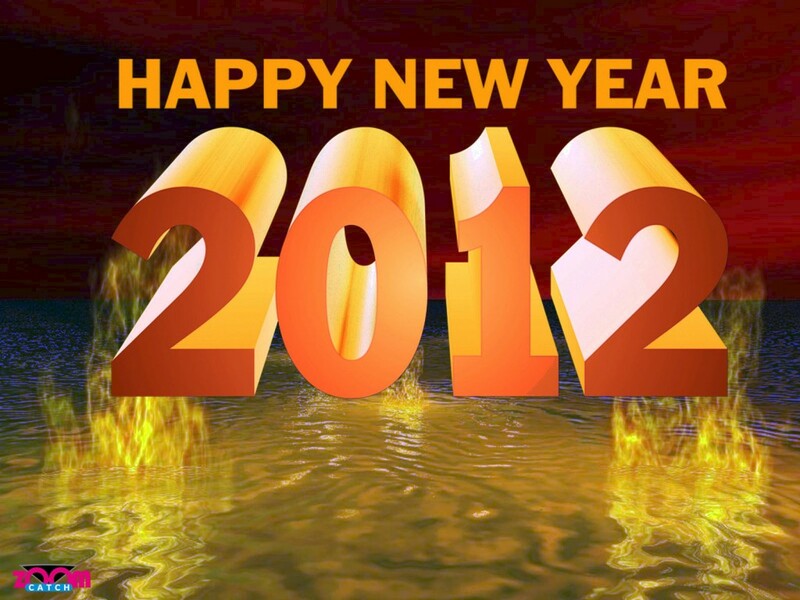 Kirby Dynamics wishes you a happy 2012! 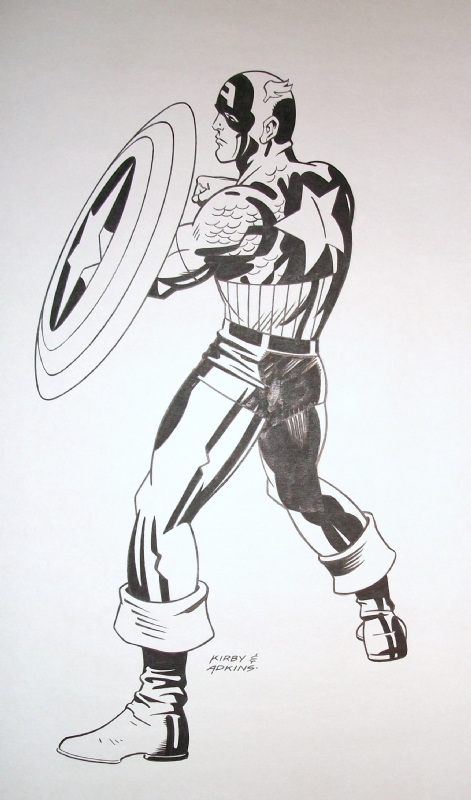 A Kirby Commission piece by Dan Adkins. Posted December 30, 2011 in Uncategorized. 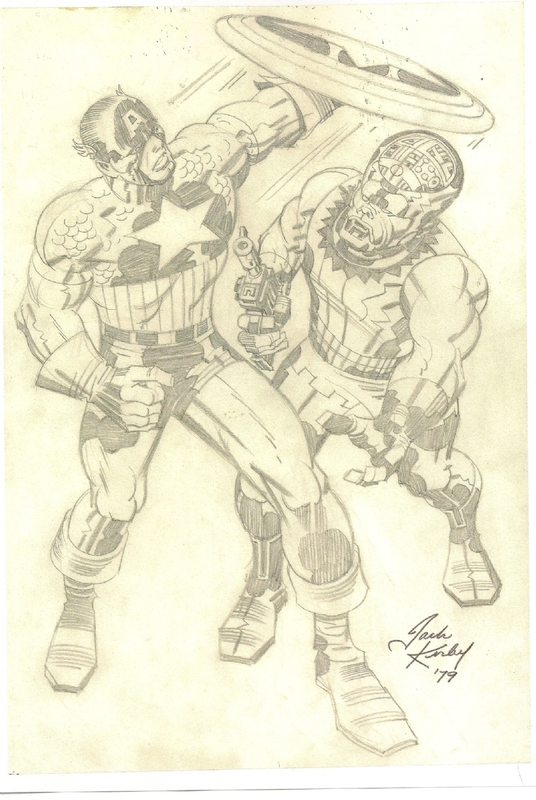 A Kirby Captain America pencil commission dated 1979. Posted December 29, 2011 in Uncategorized. Here’s a great scan sent in from a Kirby fan. 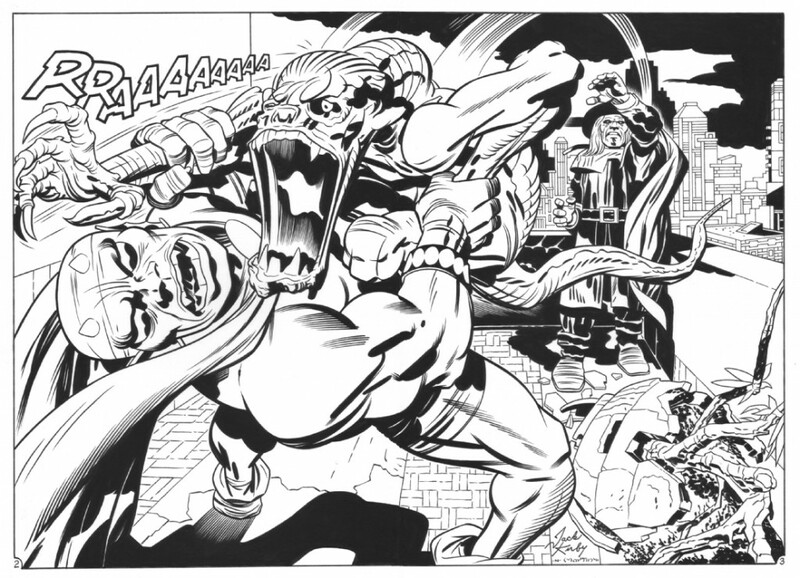 It was labeled as a recreation inked by Bernie Wrightson, but thanks to Frank F. and Scott G. for letting me know this recreation was not done by Bernie Wrightson — actually this is the work of an artist named Gary Martin. 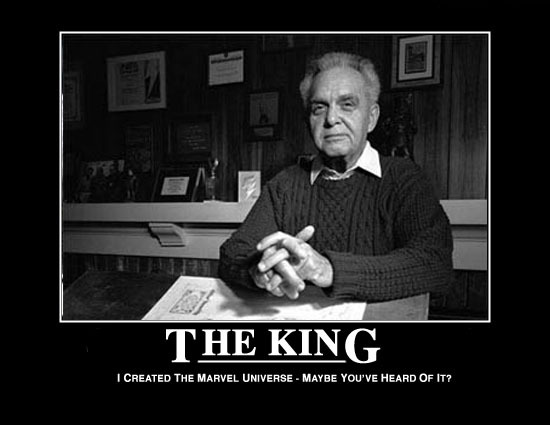 Thanks for sending in the correction guys, and I’d like to take this moment to say thanks to all of you out there who have followed and commented on the Kirby Dynamics weblog over the last couple years. 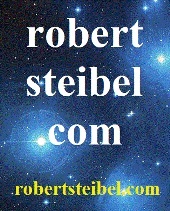 I wish you and all your loved ones a very happy 2012. A photo of an early Kirby comic strip — The Black Buccaneer from 1937. Written, penciled and inked by Jack, signed under the pen name of Jack Curtiss. Posted December 27, 2011 in Uncategorized. 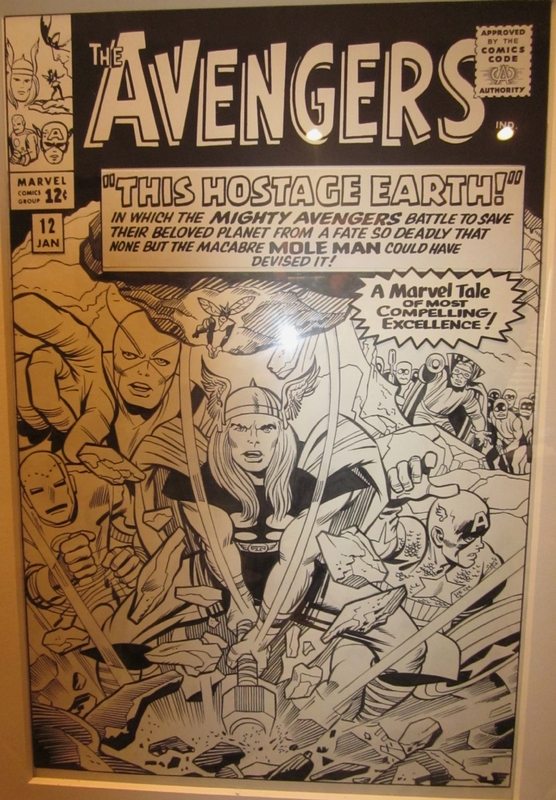 Photo of of the cover for Avengers # 12 (Jan 1965 ) Kirby/Stone. Posted December 26, 2011 in Uncategorized. 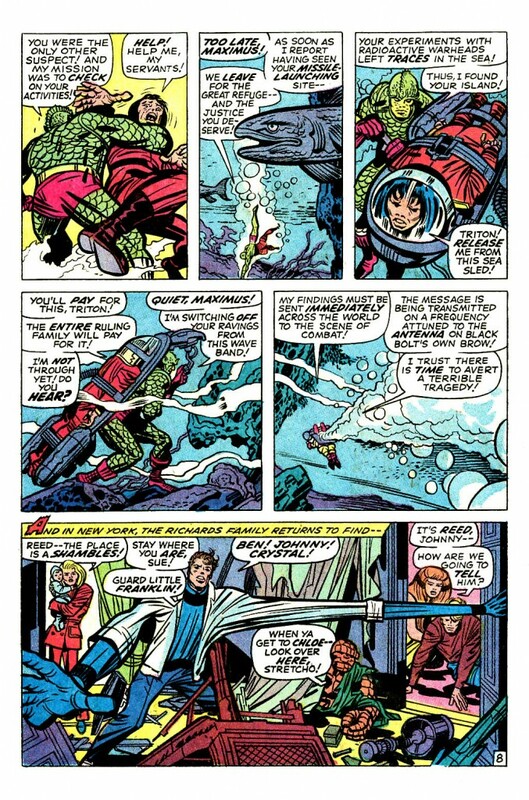 Avengers# 5, page 9 (May 1963). Kirby/Reinman. The notes at the top of the page look like they are by Stan Lee. I suspect these are notes Lee wrote to himself as he looked through Jack’s story for the first time. Posted December 25, 2011 in Uncategorized. 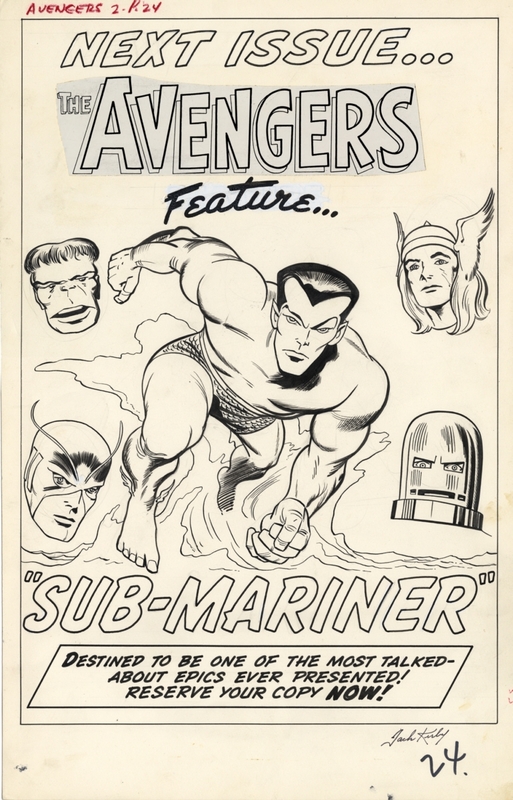 Spectacular Kirby Avengers splash. 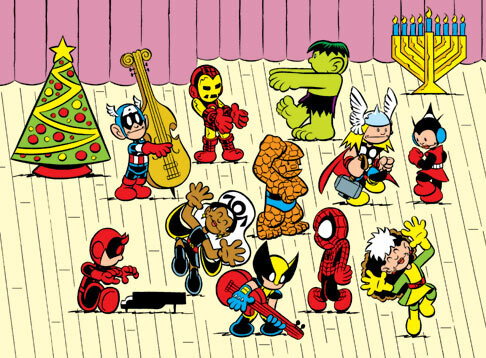 From Avengers # 2 (1963). 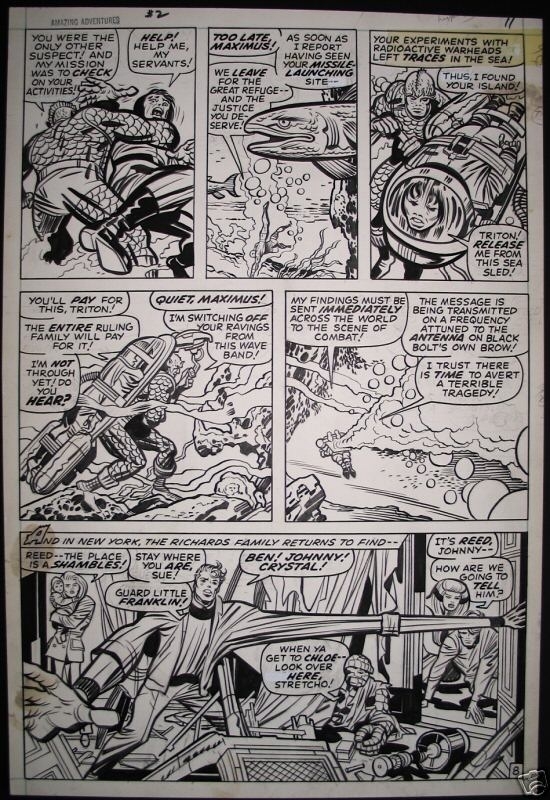 Kirby/Reinman. Posted December 24, 2011 in Uncategorized. 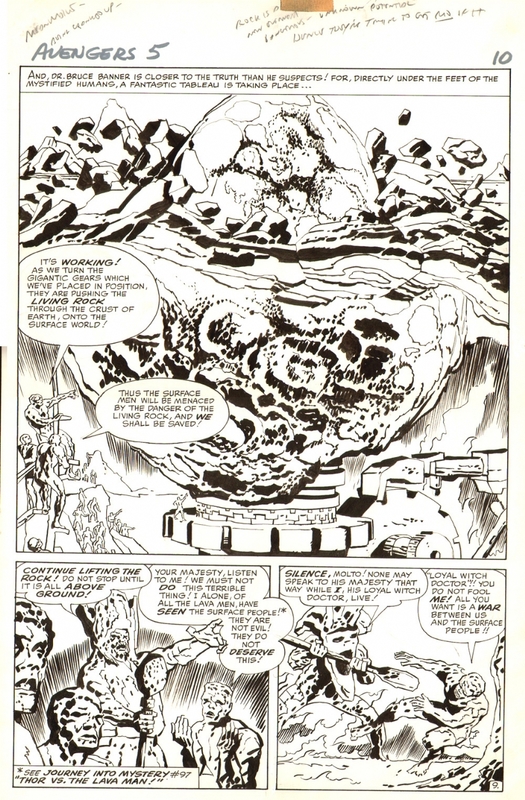 Original art form First Issue Special # 1 (Apr 1975), featuring Atlas. Kirby/Berry. Posted December 23, 2011 in Uncategorized. 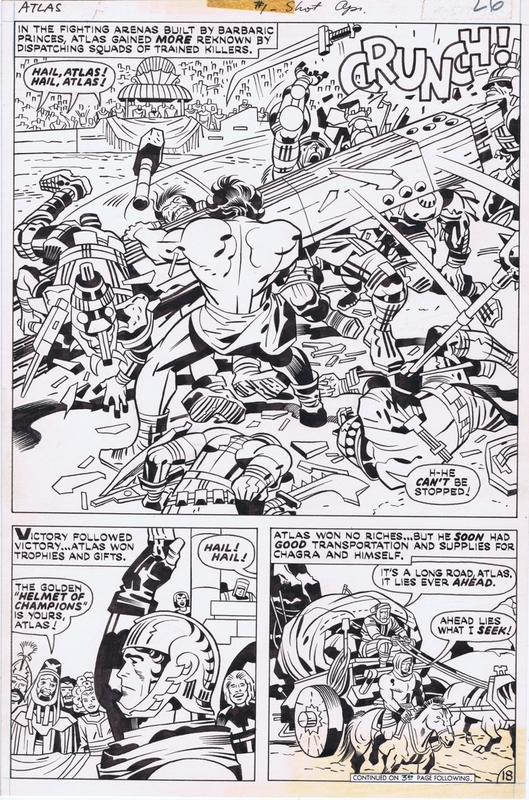 Here’s another Kirby Amazing Adventures page. This one from issue # 2 (Jan 1970).